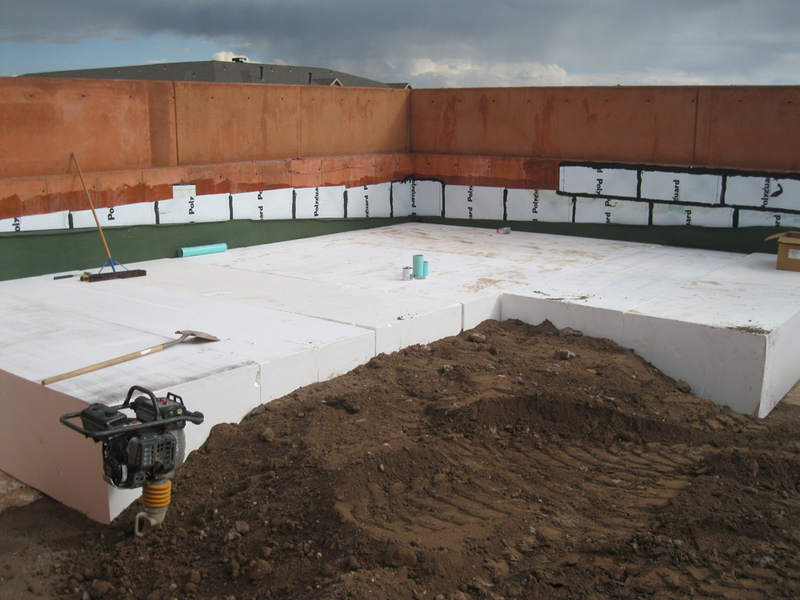 Find out about GeoFoam. 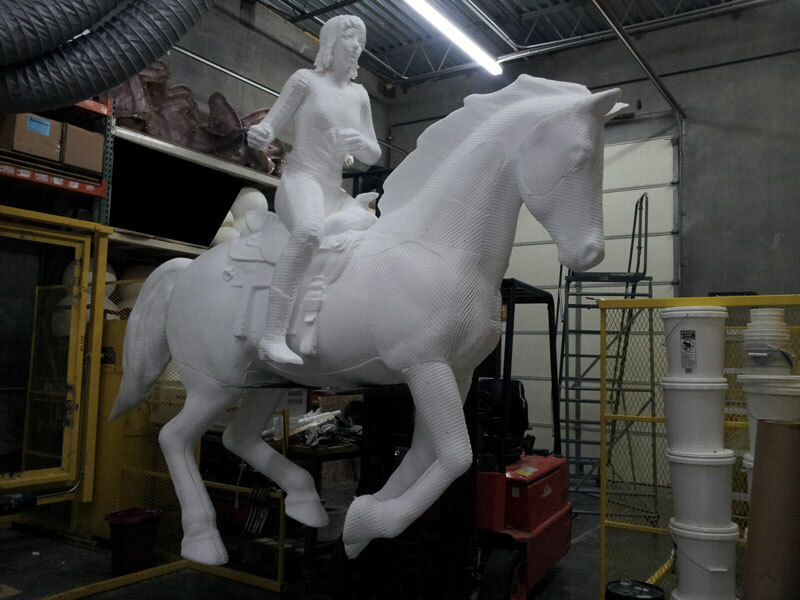 America's source for GeoFoam! 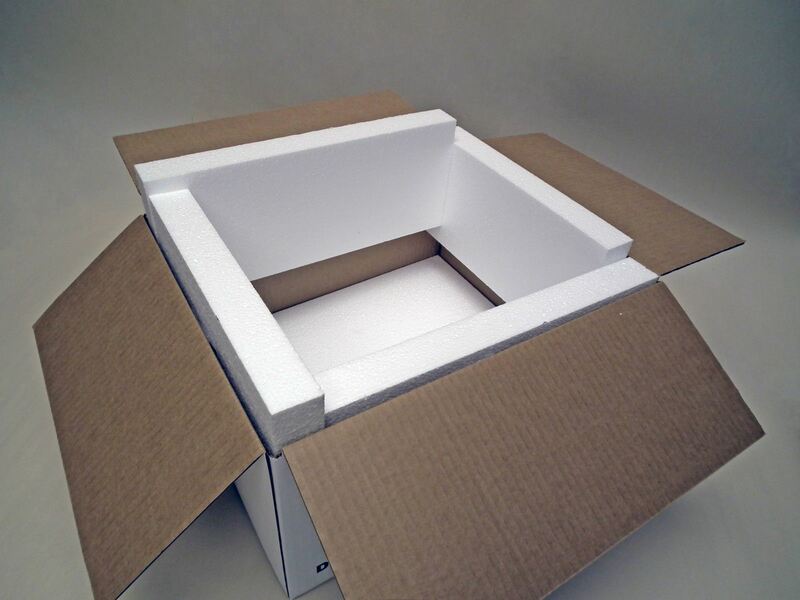 Where Do You Buy Large styrofoamFoam Blocks? 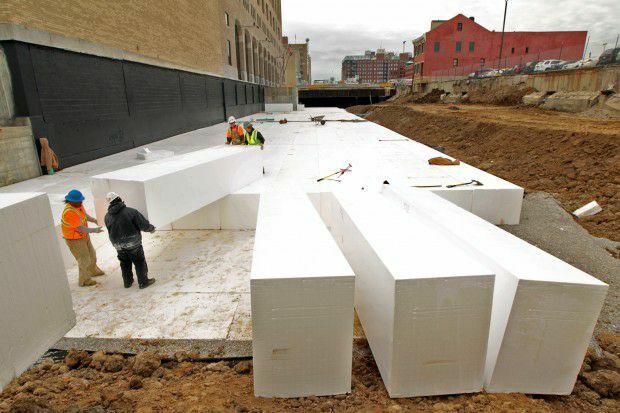 America’s Source for GeoFoam – Your source for EPS ! 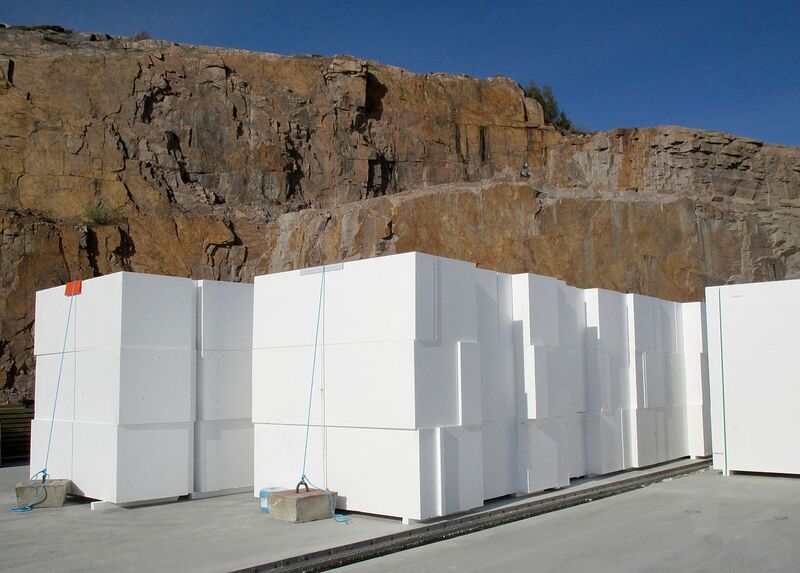 Geofoam Blocks, Billets for Docks, Sheets, Panels & Insulations. 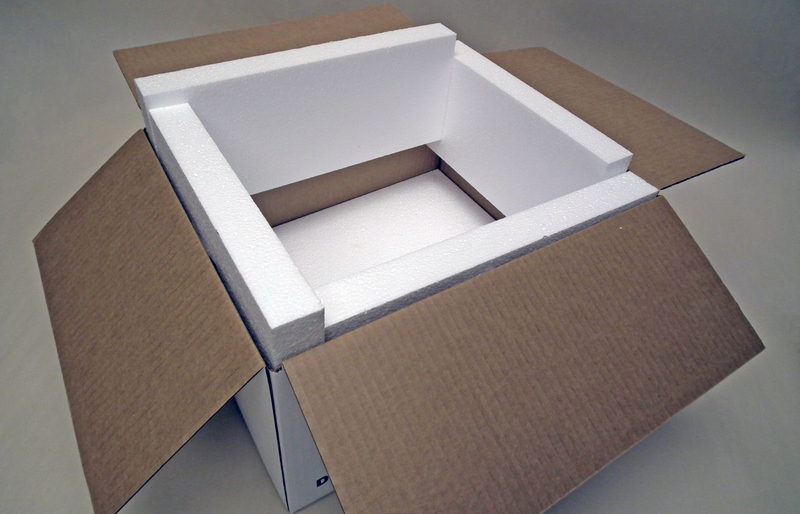 We do high quality Packaging. 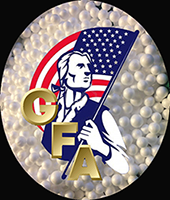 We have been America’s source for GeoFoam for 40 years. 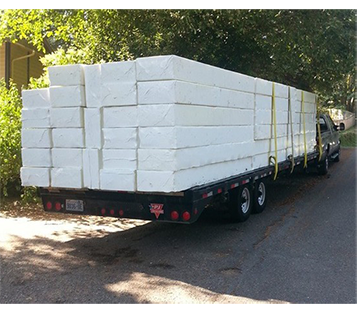 Come to us with all your GeoFoam needs, no project is too big or small for us to handle. We can create both custom shapes and sizes to meet all of your needs. America’s Source for All Things Expanded Polystyrene! 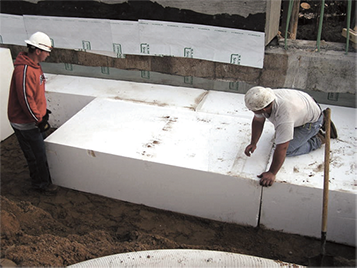 EPS Geofoam is a lightweight fill material used in construction where conditions will not allow for conventional soil, sand or stone fill materials. For Docks, Finger Piers, Boathouses and Marinas. 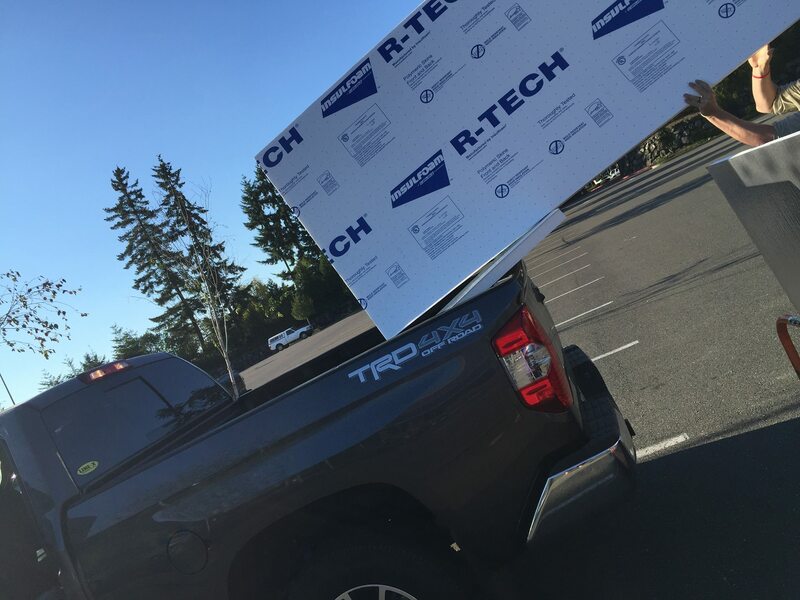 Manufactured with the EPS shrink wrapped in a protective film. 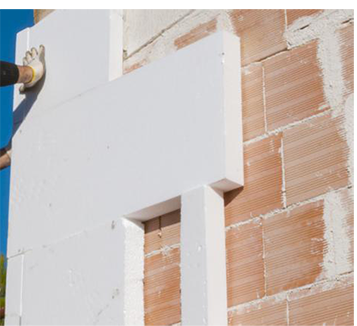 EPS (expanded polystyrene) is mostly air, it makes an excellent insulator. 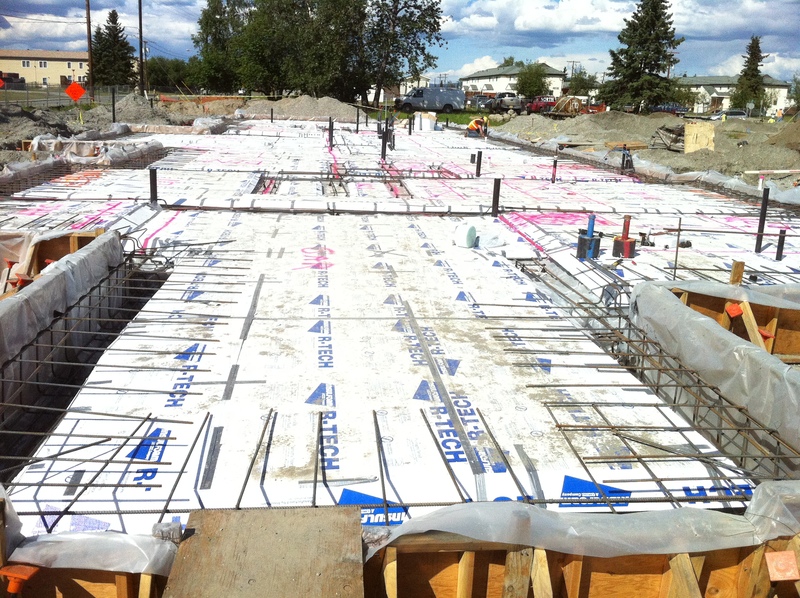 The thousands of air pockets create an effective and economical thermal barrier. To surround, protect and recycle! 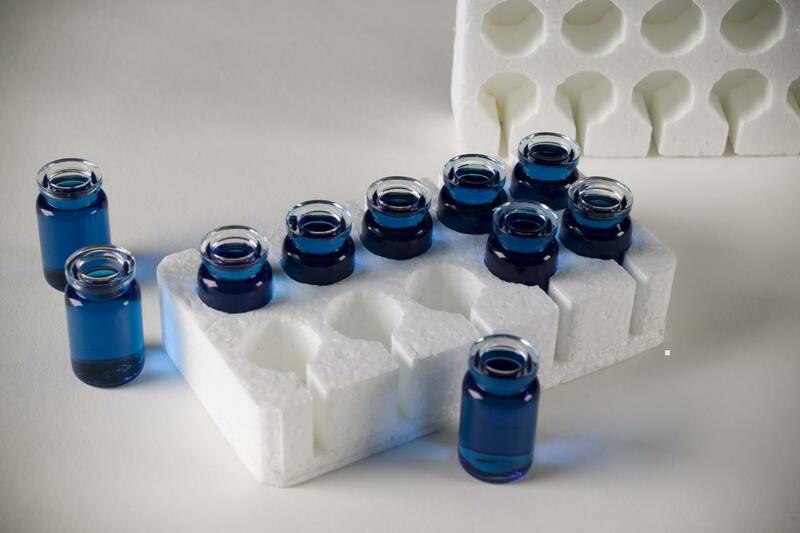 100% recyclable EPS make it the ideal choice for manufacturers of virtually any product to use for their product packaging needs. $250.00 minimum requirement for custom orders.